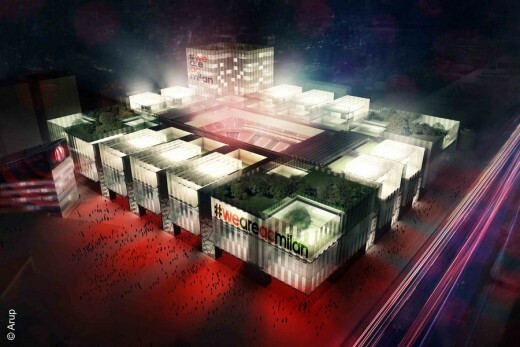 A.C. Milan and Arup have presented their expression of interest for the redevelopment of a central area in Milan to host the new A.C. Milan stadium. 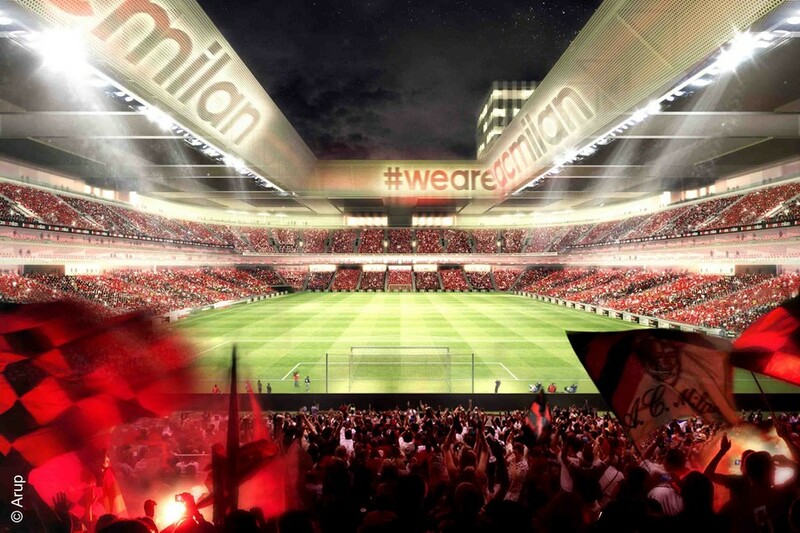 The innovative venue will include a modern stage for the home matches of the club together with a hotel, a sports college, restaurants, children’s playground, green areas and spaces open to the city and dedicated to public use. 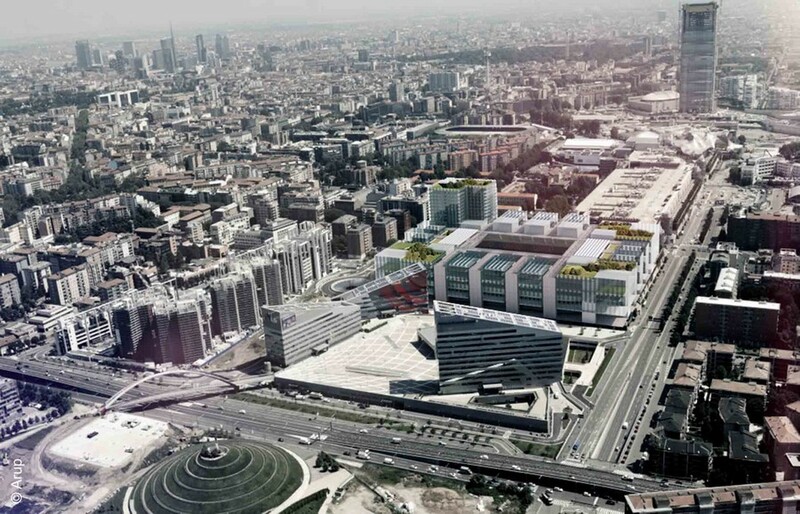 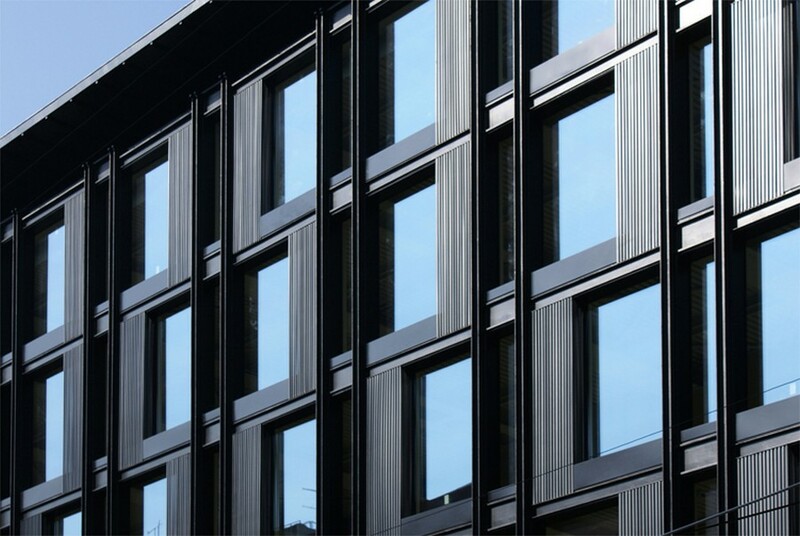 The project, developed by our architecture, urban planning and engineering team in Milan is well rooted in the long-lasting experience built on some of the most exciting sports projects in the world. The new stadium will also provide a unique experience to the spectators, with particular attention towards families, with cutting edge technologies and facilities. 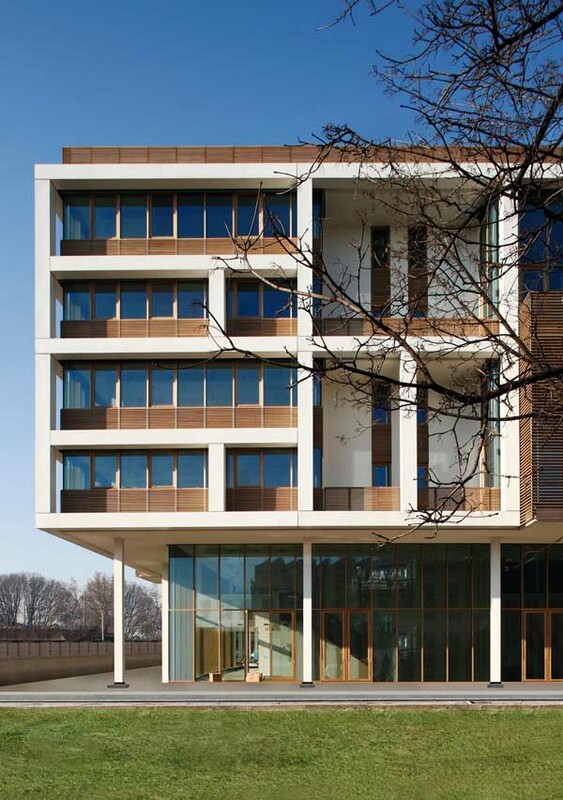 The project has been developed with a fully holistic and integrated approach where all the design components have been carefully balanced around the spectator’s experience. Some of these innovative components include sight-lines analysed and designed for every seat and developed by an Arup parametric tool that guarantees the best possible view from every location in the stadium; high-tech solutions that will enhance the spectators’ experience before, during and after the matches and special VIP facilities with lounges and spaces with a direct view on the mixed-zone and on the route from the athletes’ changing rooms to the pitch. As part of the sustainability improvements, the stadium will include a moveable roof to mitigate noise in the surroundings and special attention will be dedicated to the social and environmental needs of the users.